We found 17 properties on the market matching your criteria. Super Convenient Location- Steps To High Park, The Subway, Bloor West Village & Junction Fabulous Shops And Restaurants. Well Managed Secured Building. Spacious, Bright 940 Sq Ft Suite With Huge Balcony, Living/Dining Rooms Hardwood Floor, Newer Bathroom, A Lot Of Closet Space, East View, All Inclusive Maintenance Fee, Enjoy The Tennis Court, Gym, Outdoor Swimming Pool, Sauna & Much More. Fantastic Opportunity To Live In Beautiful High Park Neighbourhood. Walking Distance To Subway , Shopping,Schools And High Park Spacious 2.5 Storey, Grand Home. Keep As A 3 Unit Property Or Convert Back To Large Single Family Home Freshly Painted, Hardwood Floors. One Of The Best Neighbourhoods In Toronto. Lots Of Potential, Large Principal Rooms. Large Backyard With A Newer Deck. Rare Opportunity To Own This Purpose Built Legal Triplex Located On A Quiet Cul-De-Sac In The Heart Of Swansea. With Approx. 4000 Sq Ft Living Space This Well Built And Maintained Home Has 2 X Big 3 Bed Units. Lower - Used As Part Of Owner's Main Suite - Easily Converts Into 3rd Large Unit. See Floor Plans. 3 Meters / 2 Staircases. This Bright Home Also Has A Big Balcony From Upper Unit And A 340 Sq Ft Patio Above Garage Facing West. Many Possibilities.  New Detached Home In Sought After Swansea/Bloor West Village, Over 3000Sf, Energy Star Certified And Tarion Warrantied. Exquisite Craftsmanship And Luxury Finishes. Custom Cabinetry And Built-Ins Throughout. Every Option Included. Thermador Appliances, Quartz Counters, Radiant Heated Floor System, Wood Plank Floors, Smart Home, Porcelain Tiles, Free Standing Soaker Tub, Finished Basement W/Walk Up, Landscaped. Legal Front Yard Parking.